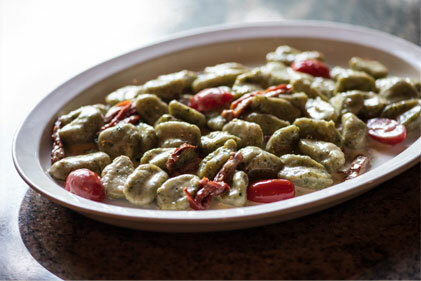 Fellini Cafe has emerged as one of the top Italian Restaurant BYOBs in West Chester, PA and Newtown Square, PA. His mission is to create a warm, inviting dining experience and serve dishes from purely natural raw materials prepared solely according to the recipes of our ancestors. 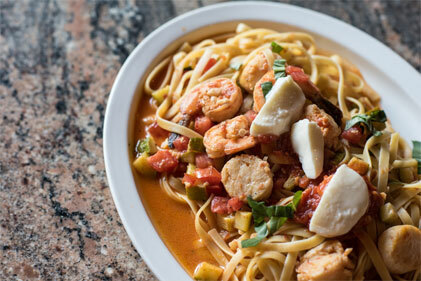 Fellini Cafe Italian restaurant is designed with a light, airy feeling reminiscent of the mediterranean and brings a brighter and more welcoming dining atmosphere to West Chester, PA. It’s located just a short distance from downtown West Chester, PA at 2 Waterview Road. Call for a reservation, order online or contact us for private events and catering. Call Us or book online with our online reservation system. Looking to take the taste of Fellini Cafe home. Order online for pickup. 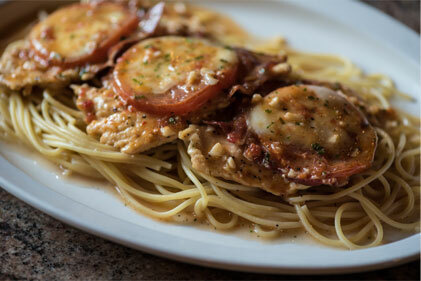 Our West Chester Italian BYOB Restaurant is located just minutes away from downtown West Chester, PA on Rt 3 / West Chester Pike. DO YOU LOVE FELLINI CAFE? 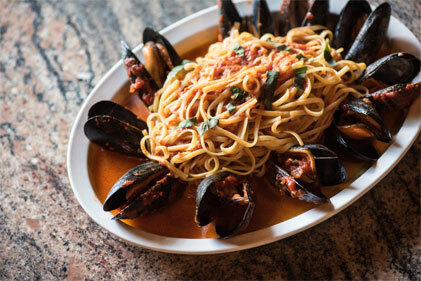 SIGN UP TO OUR FELLINI CAFE LOYALTY PROGRAM TO GET EXCLUSIVE DEALS & OFFERS. Make a reservation for the most popular BYOB in West Chester.